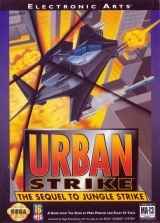 Urban Strike : The Sequel to Jungle Strike	Contribute! 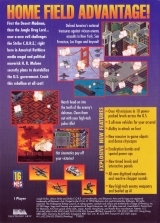 Instruction booklet in english, french, german, spanish. 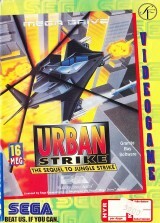 Urban Strike: The Sequel to Jungle Strike (alternative release)	Contribute! 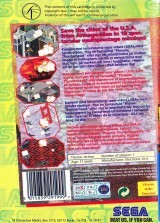 Instruction booklet in english, french, italian, swedish, dutch. 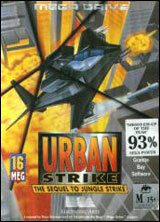 Urban Strike: The Sequel to Jungle Strike	Contribute! 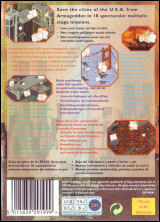 Urban Strike: The Sequel to Jungle Strike (Rental version)	Contribute! Original print with Nordic languages.